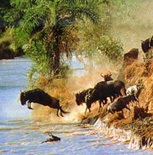 Depending upon your location and the duration of your stay in Kenya there are many different options available to you. 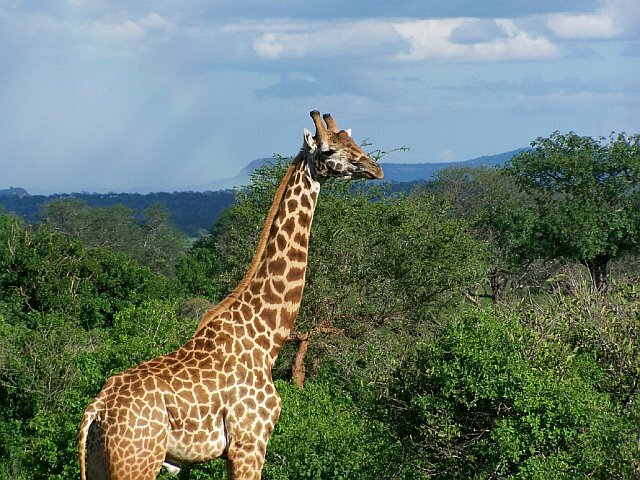 If your time is limited we offer one-day excursions and trips, or if you have longer we offer the full safari experience with safaris of varying lengths and modes of transport to suit your needs. 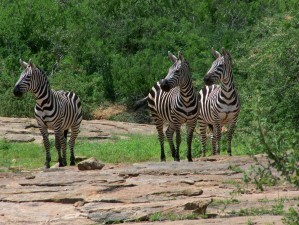 The safaris shown are a guide only to the typical packages on offer from either Mombasa or Nairobi, but all holidays can be tailored to suit your own individual requirements. 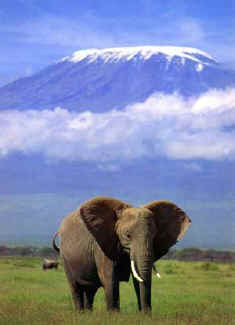 If travelling from Mombasa, take a look at the excursions, air safaris and road safaris available.